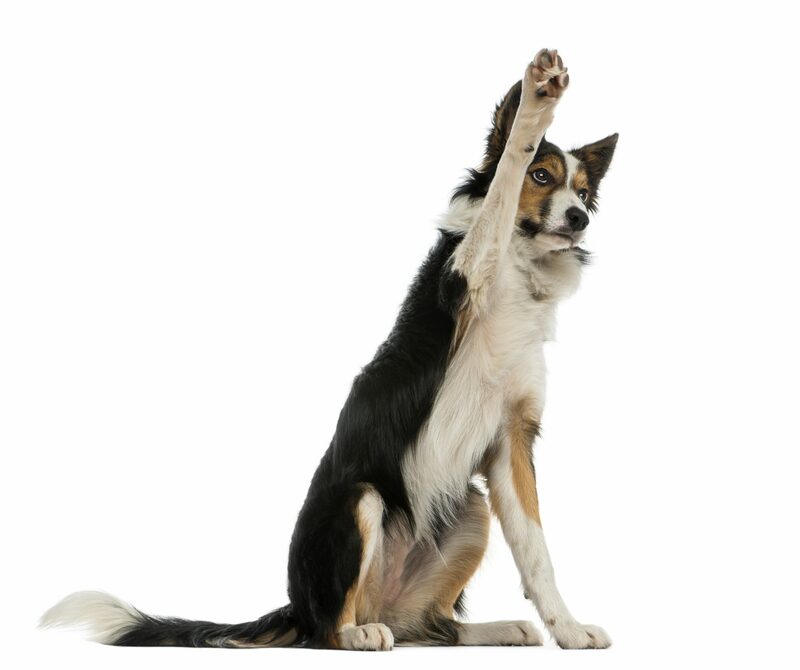 Dog commands can be hand signals, voice commands or a mix of both. Most dogs will learn hand signals more easily than verbal cues but you can eventually teach them to recognize many different dog obedience commands. Food vs Toy training: which is best? Introducing distractions in training: how do I do it?